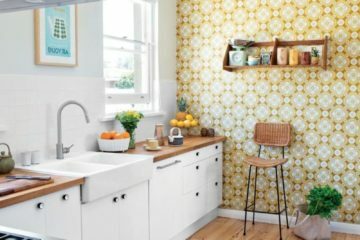 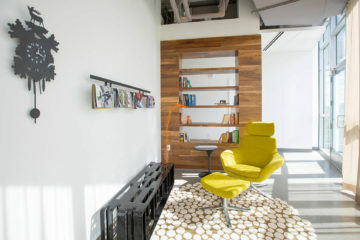 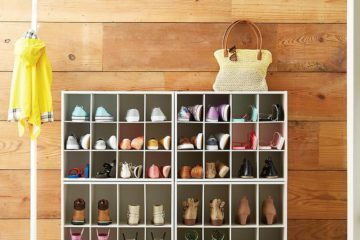 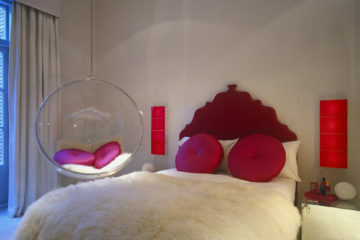 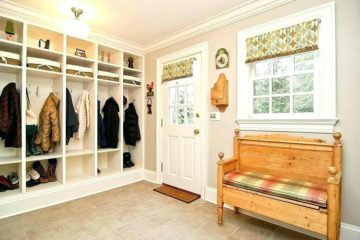 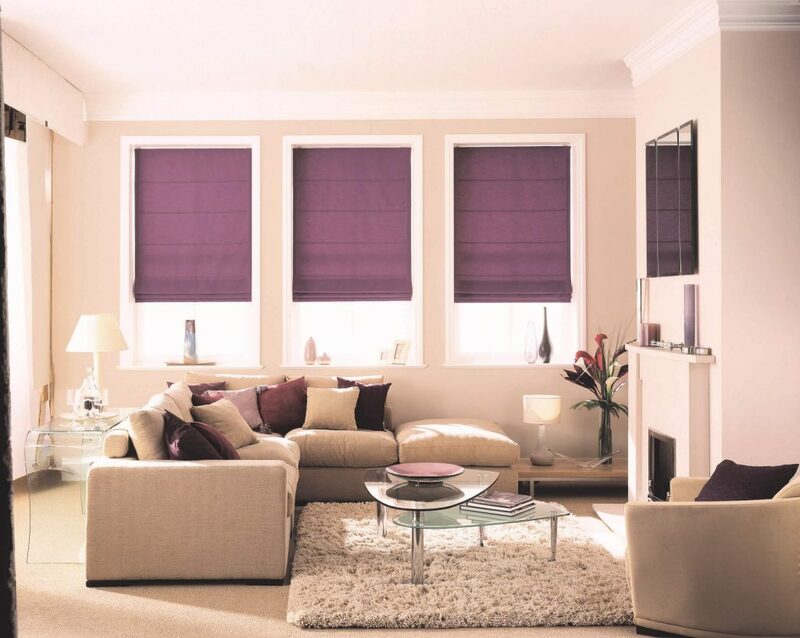 If one is looking to renovate his or her room, then there are many ways and as well as ideas to look out for. 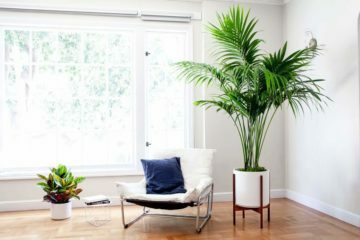 If you think that your room is small enough and there is absolutely no space for your relaxation, then I think you must need to innovate your room. 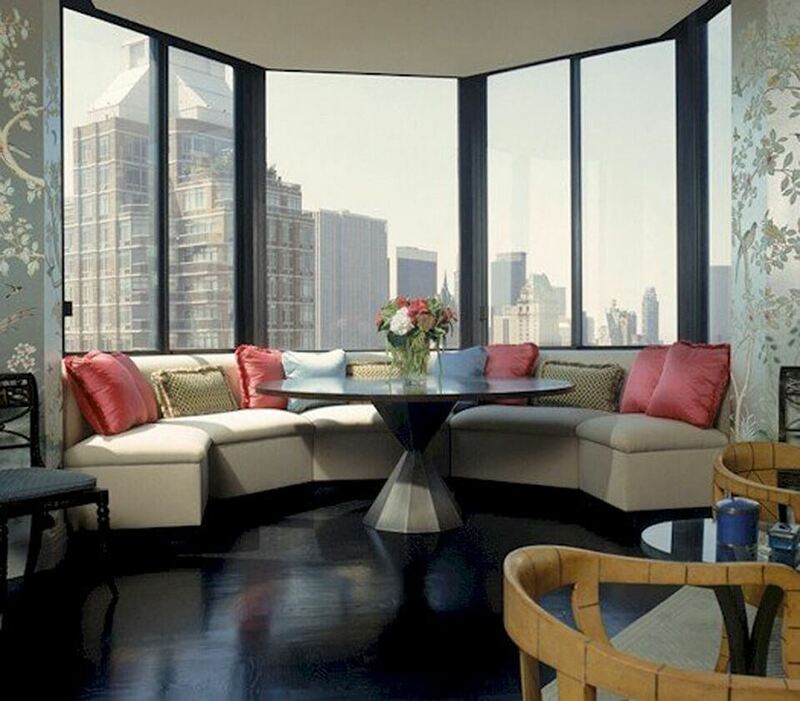 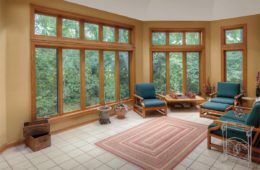 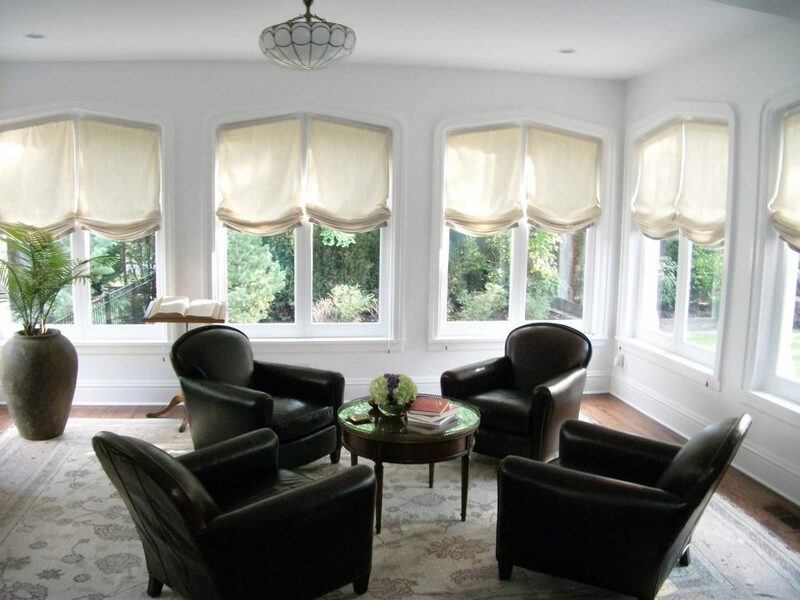 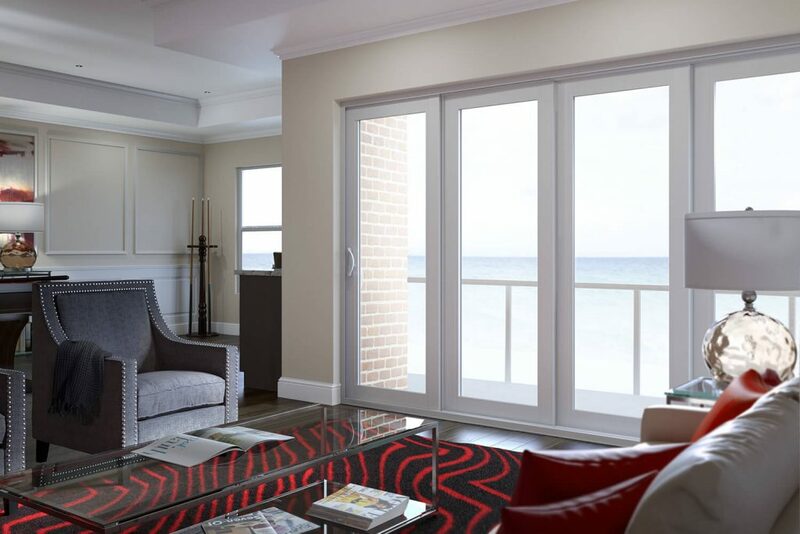 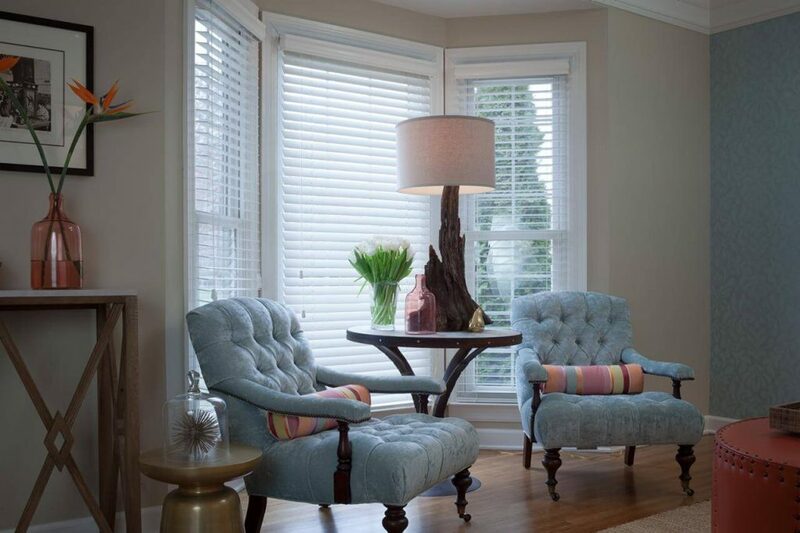 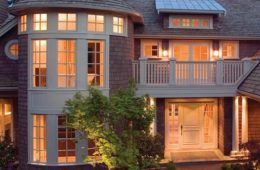 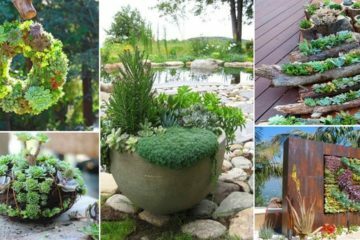 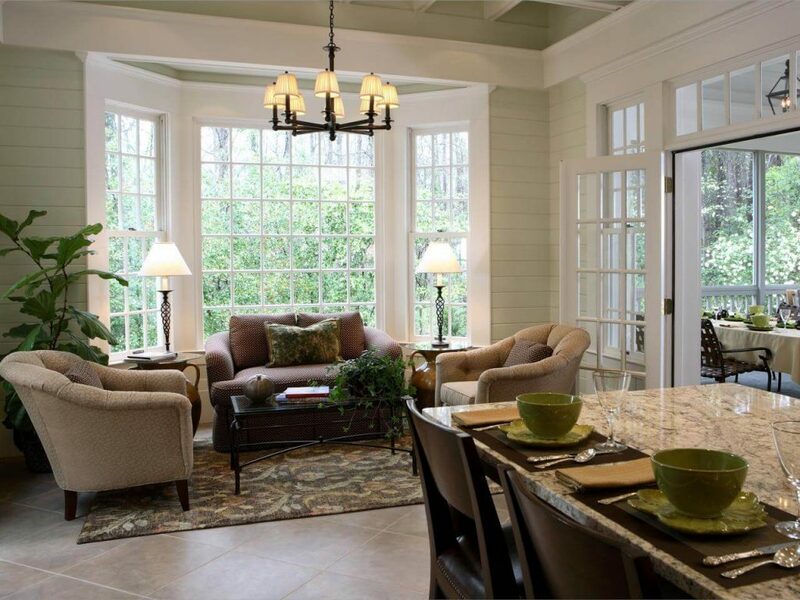 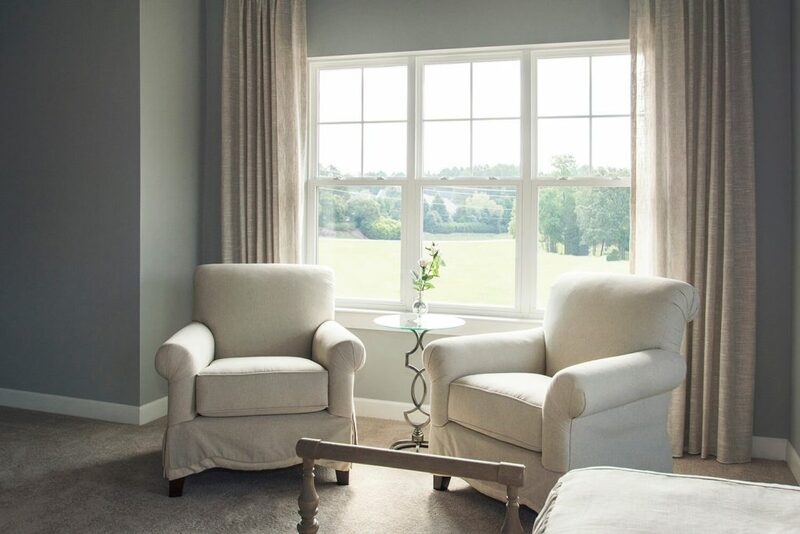 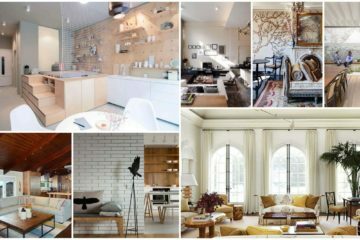 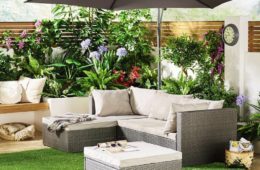 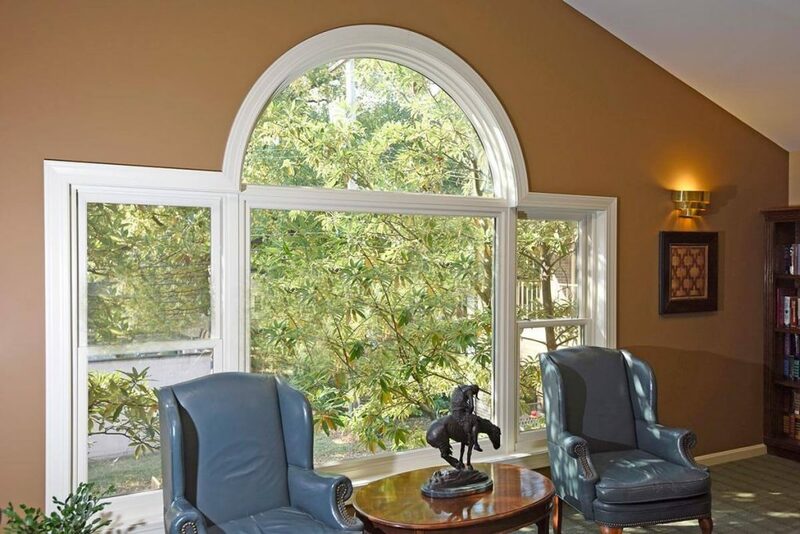 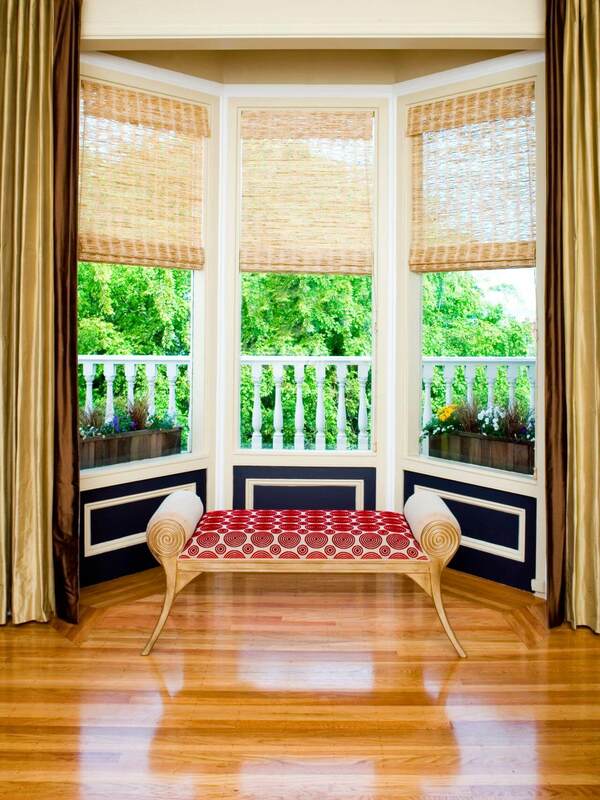 There are many tips and tricks to renovate window sitting area which you can use to beautify your dream space. 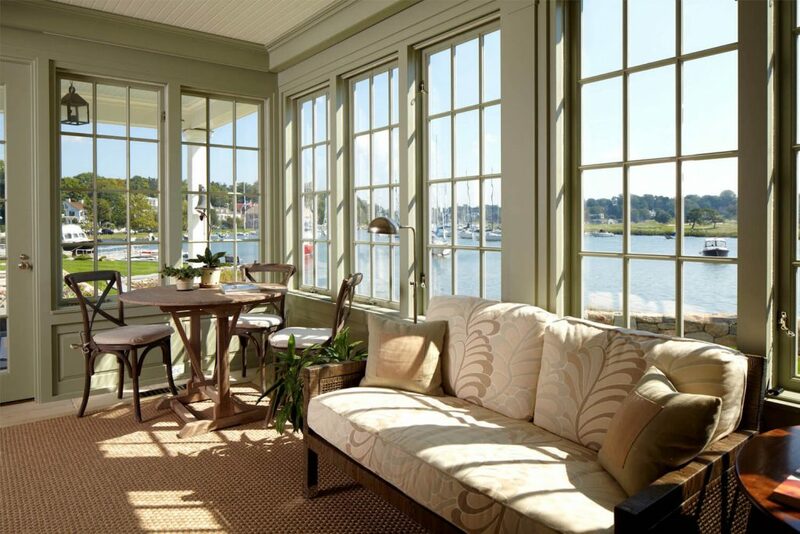 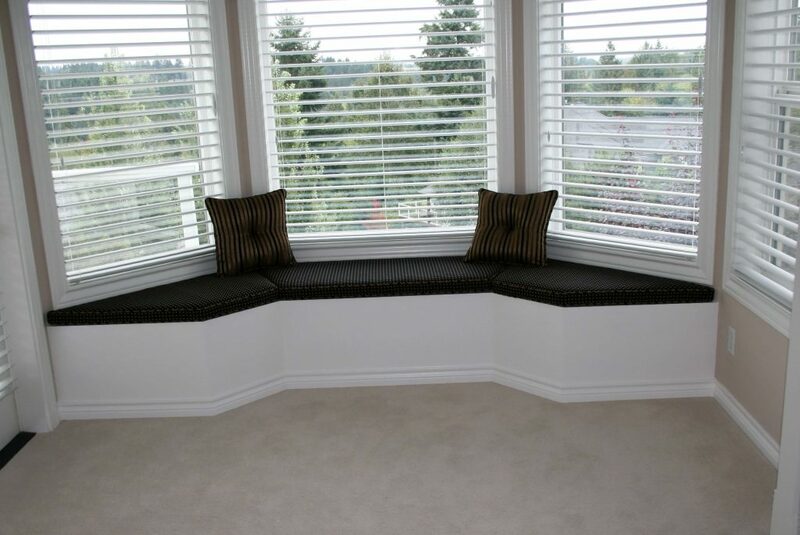 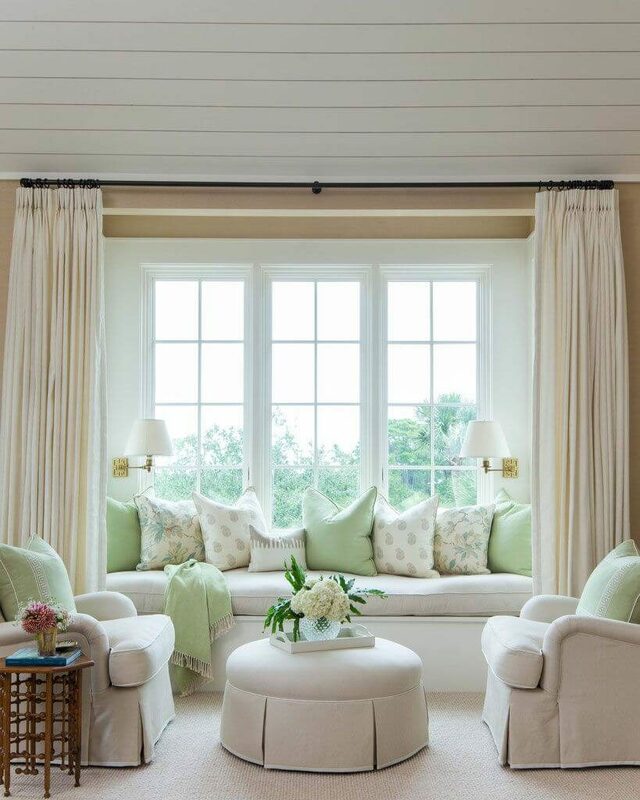 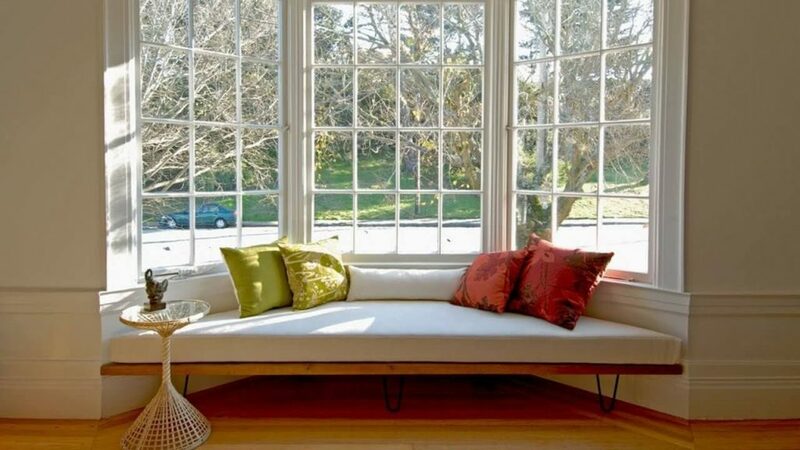 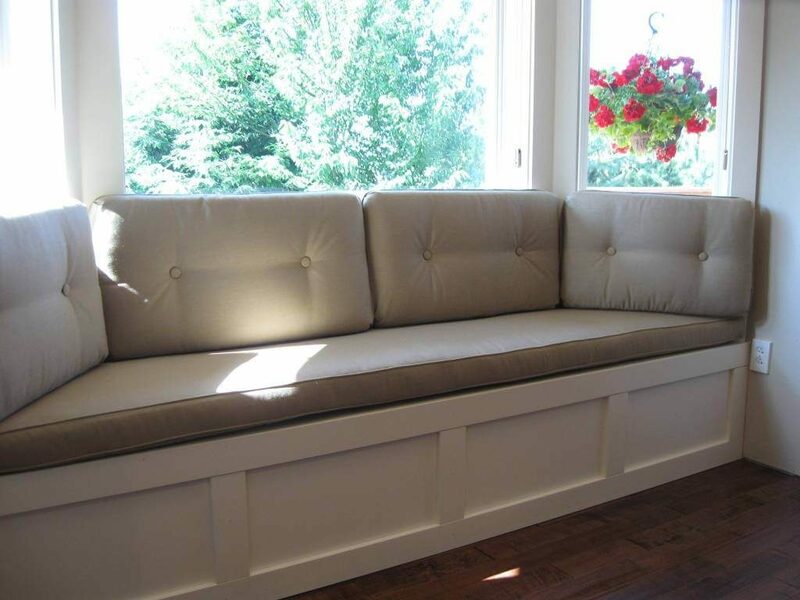 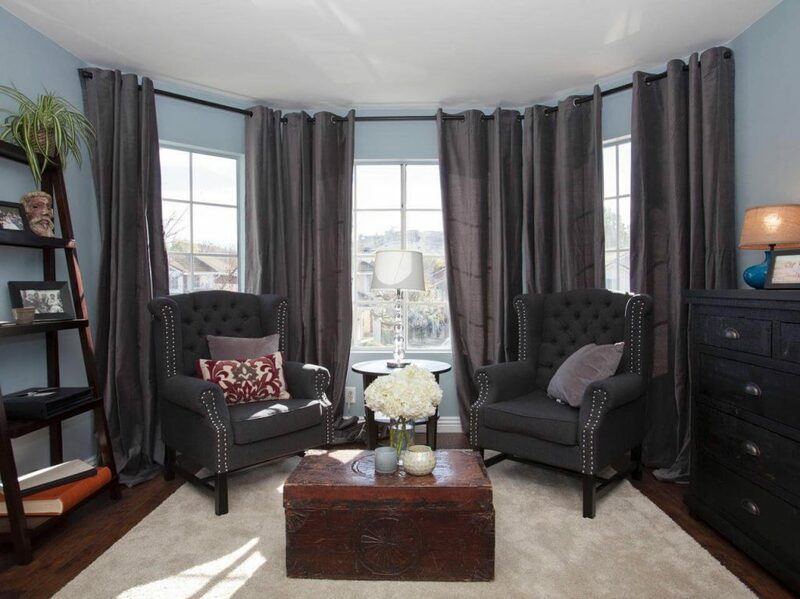 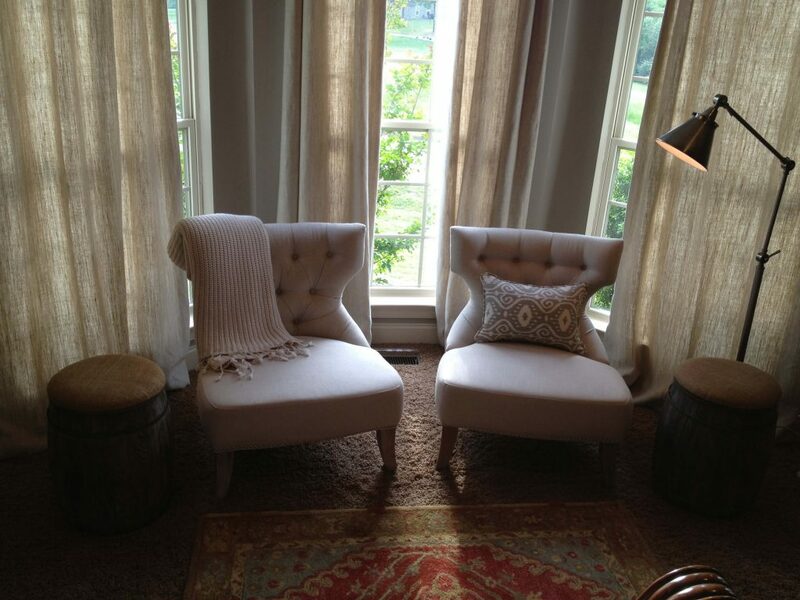 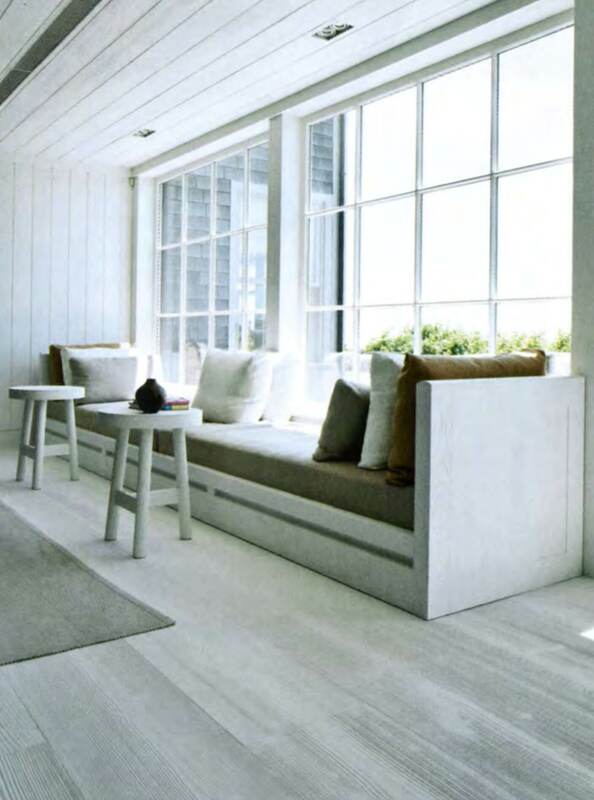 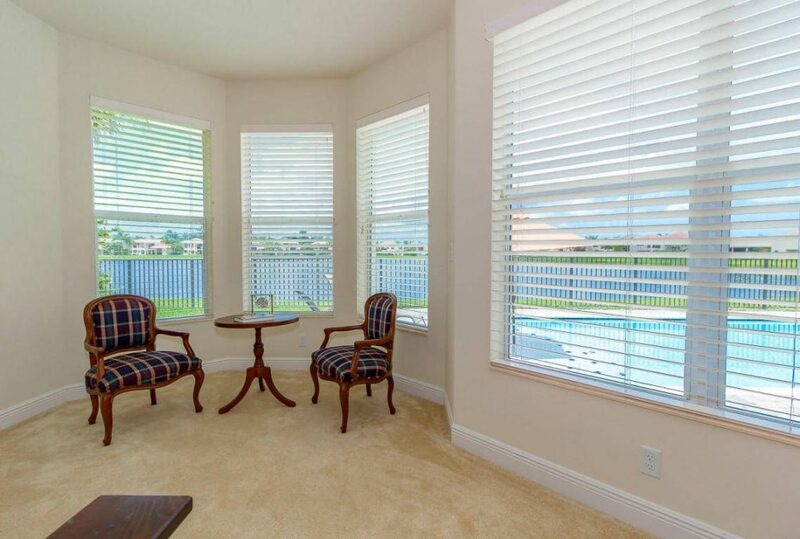 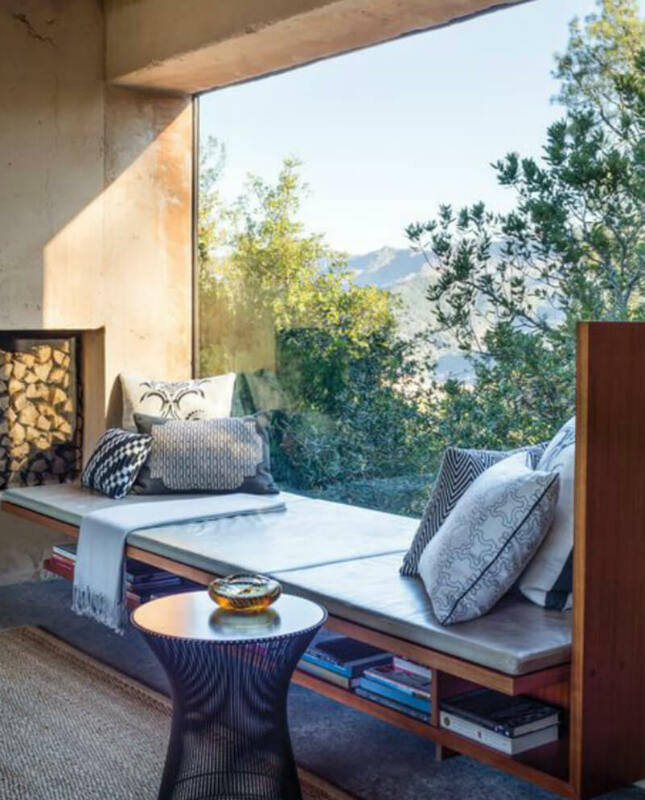 Here is the some window sitting area ideas which one can use. 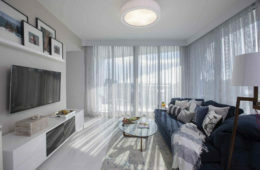 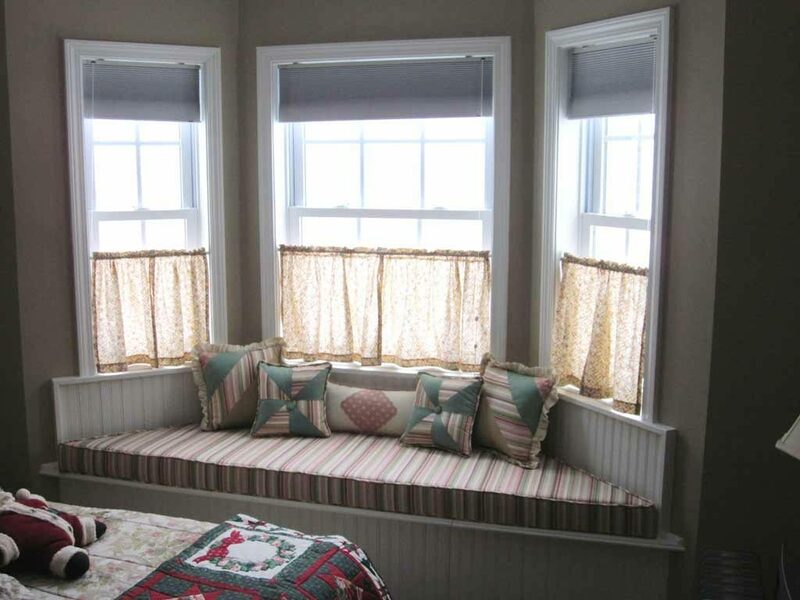 Say if you have window in your room then you can use that space and equip some sofa seat with plentiful of colourful cushions or you can arrange window seat with a shelves of story books. 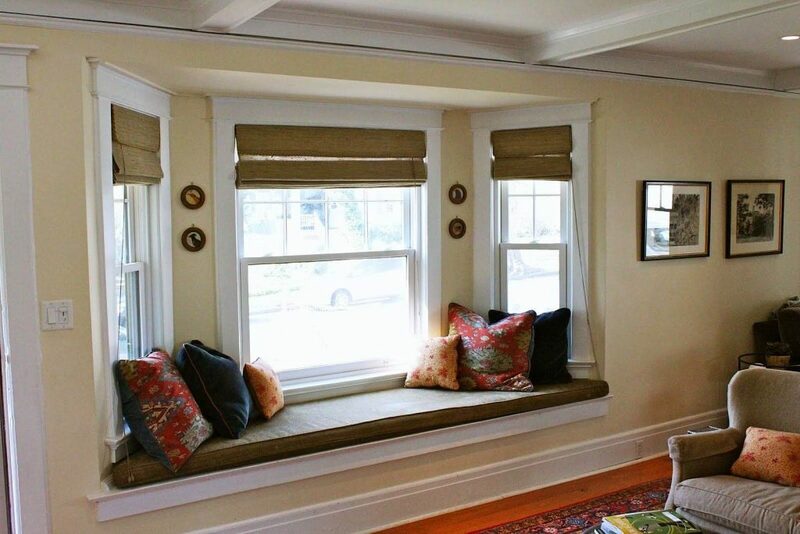 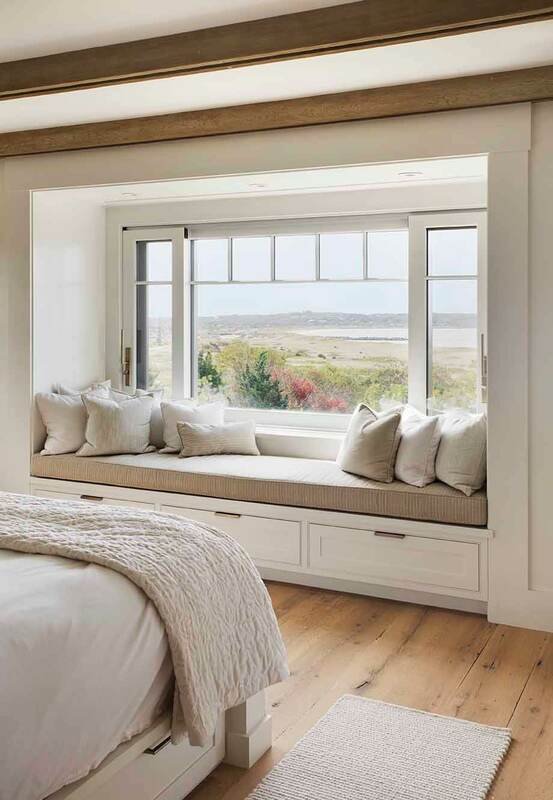 Again if you do not have any window seat then you can build one too in every room to experience the view of a window seat in every room. 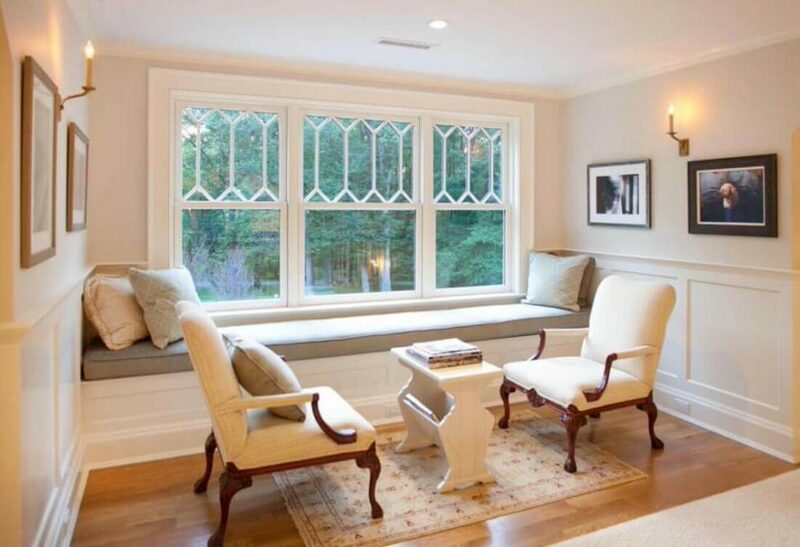 Every kid would love to play and enjoy in this window area. 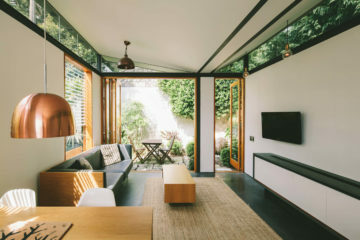 Even it will be an ideal place for a rainy day where you and your loved one can have a romantic time together or one can even relax after coming back exhausted from office and have a hot brownie cake with cookies and tea. 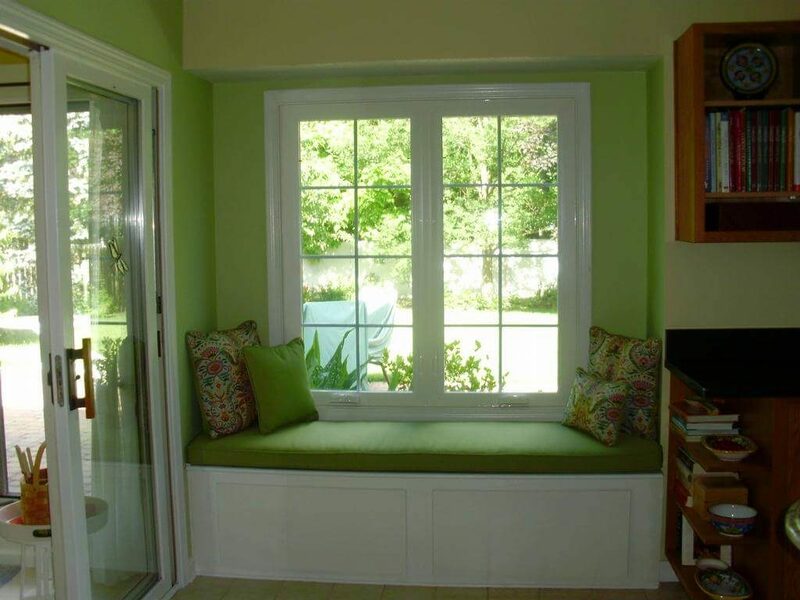 You can also do some DIY under your window seat just to stack some of your favourite books, novels or store some of your important belongings which you need regularly in your day to day life. 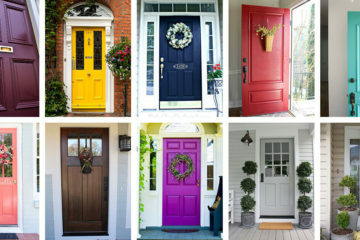 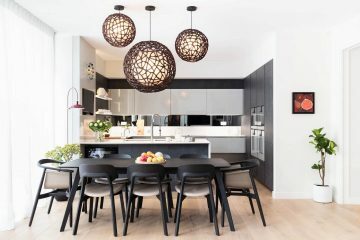 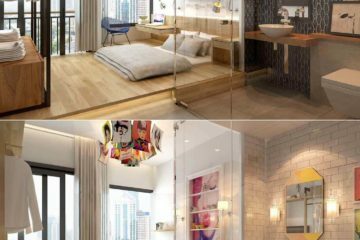 These amazing inventions will therefore give the room a pleasant look. 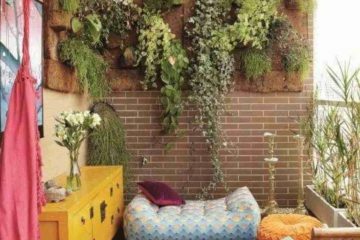 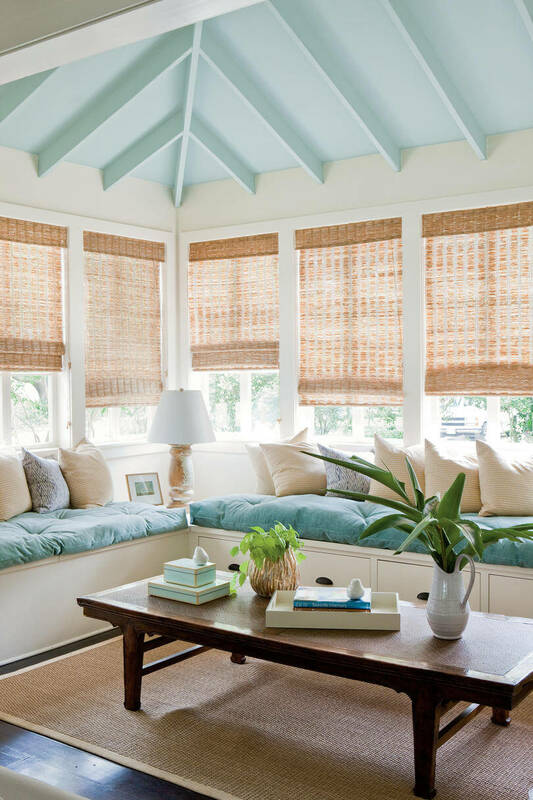 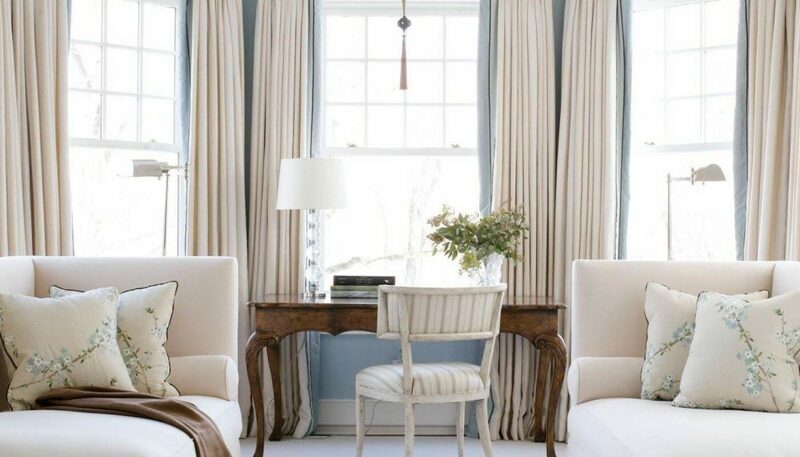 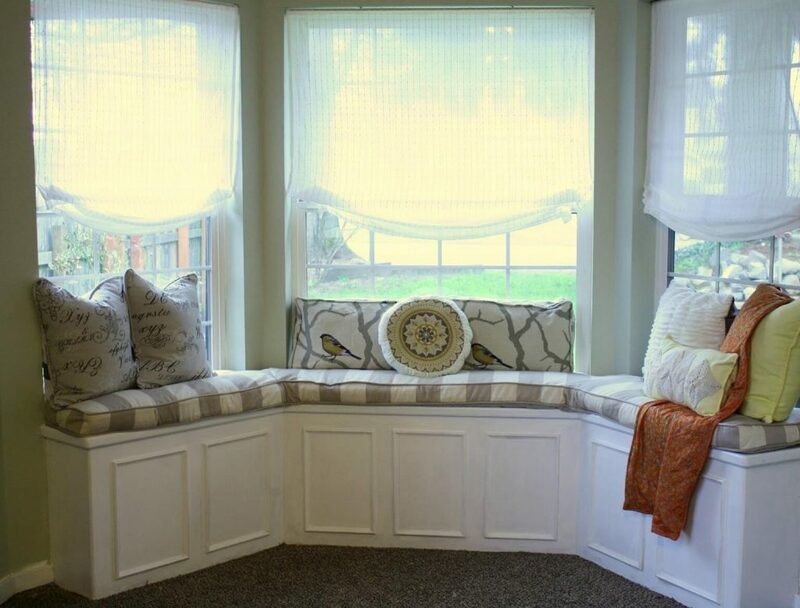 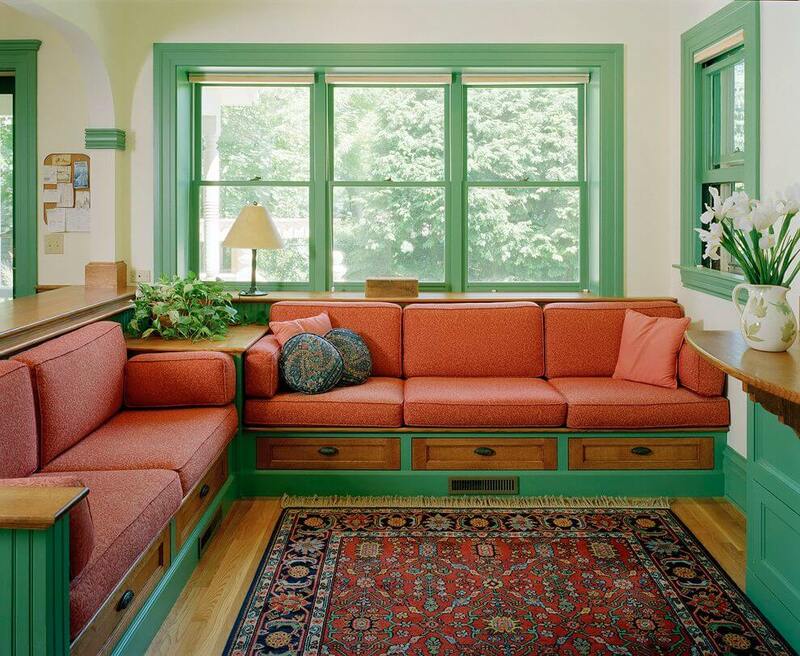 Even you can also decorate this window seat by planting some small potted plants or some paintings and flower vase just to make this room a bit more beautiful to woo you down.